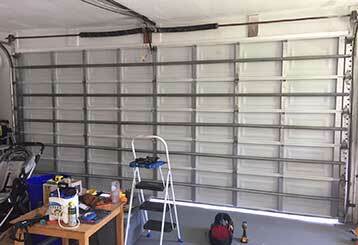 This blog has some helpful information every homeowner can use in order to make sure their garage door systems stay safe and functional for as long as they possibly can. There's a way to make sure your garage door continues to function during a power outage, but first, you'll have to make sure that it's safe to use regardless. Read on to learn more. 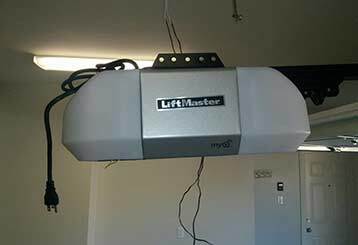 Keeping your garage door operating smoothly for a long time is a lot simpler than you think. All it takes is a little bit of time and attention. Learn more here.